Resveratrol contains potent antioxidant and anti-inflammatory properties. 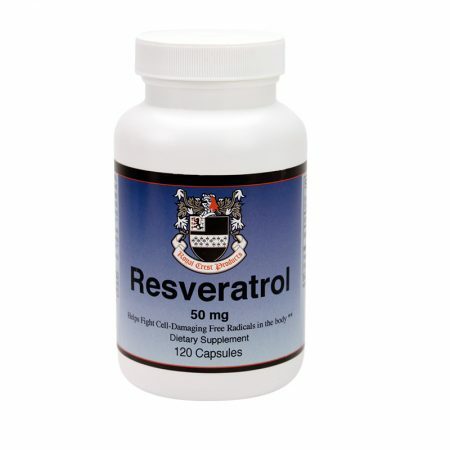 Naturally found in grapes and other plants, Resveratrol contains potent antioxidant and anti-inflammatory properties. 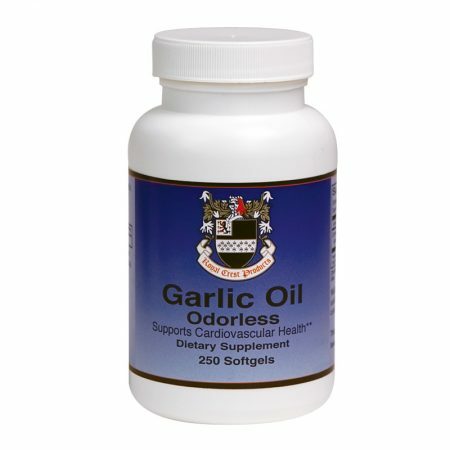 For adults, take one (1) to two (2) softgels daily preferably with a meal. This product is safety sealed for your protection. Do not use if seals are broken. 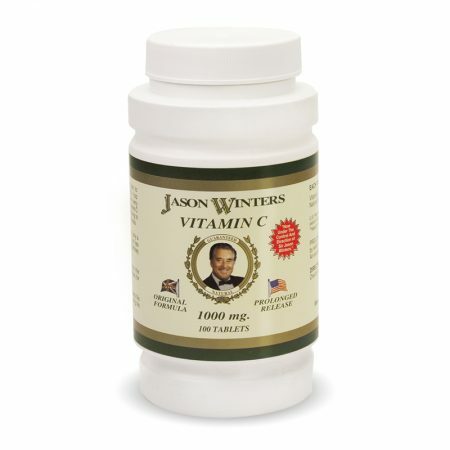 This quality product contains no artificial ingredients, colors, flavors or preservatives. 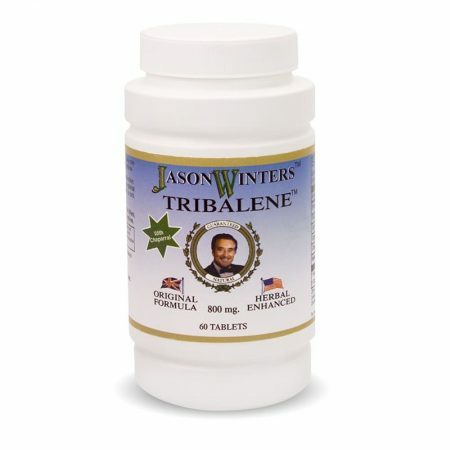 To preserve optimal potency, keep cap tightly sealed and store in a cool, dry place. 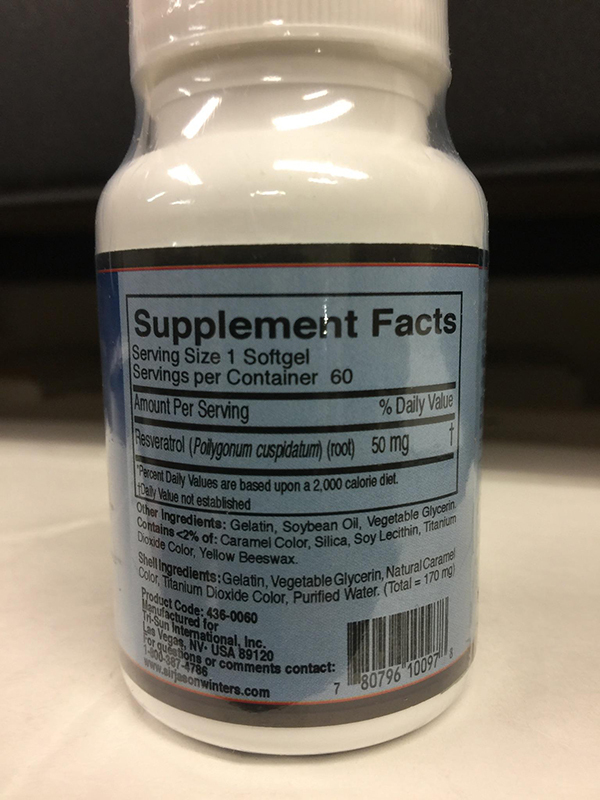 This Product Contains Soy Warning: If you are pregnant, nursing, taking any medications or have a medical condition, consult with a physician before use. From: $9.45 / month Sale!